At Virginia Windows & Glass Repair Services, we make sure not only to get the job done but also to get it done right. After all, being in the service industry means that we are all about giving service. It means we are all about giving you 100% satisfaction with the service that we’ve rendered. So what are you waiting for? Make your rooms energy-efficient again. Get your fogged windows replaced with brand new insulated glass units and enjoy the perks of having to pay lower energy bills each month. 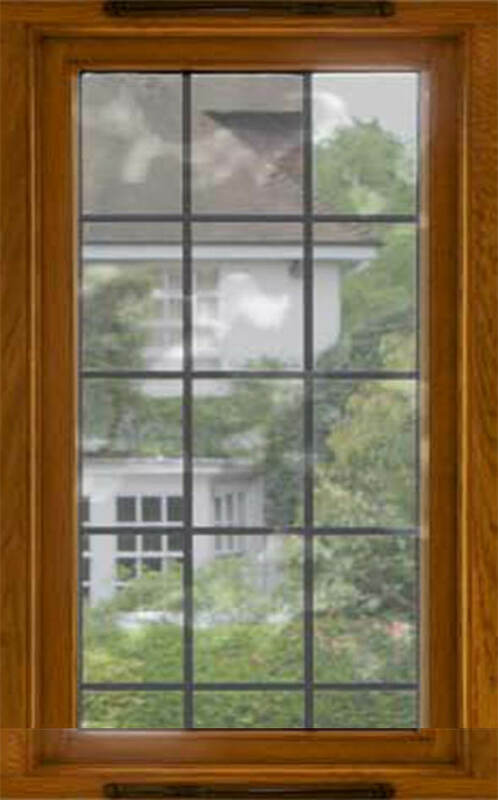 Give us a call at Virginia Windows & Glass Repair Services and experience the difference. Give us a call and find out why we’re considered a cut above the rest.